Long weekends are made for being outdoors–with the whole family, or just a couple of friends. 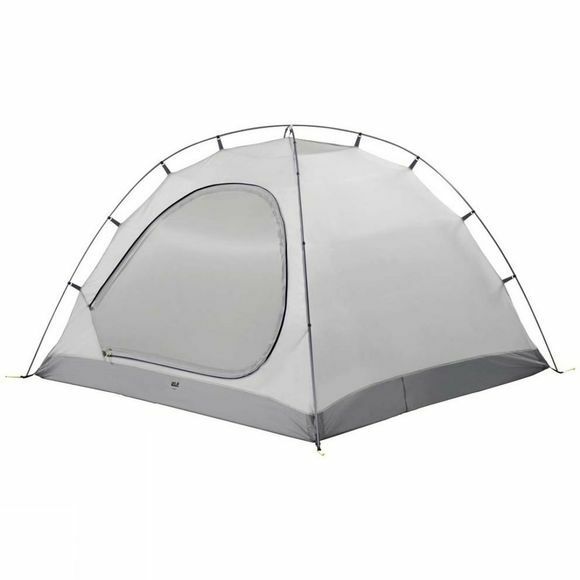 The Grand Illusion IV Tent is a simple, spacious dome tent designed to sleep four people. The tent has a very roomy sleeping cabin and a vestibule that's nearly as big. The vestibule functions as a sitting room, kitchen or dining area, or as a storage space for bikes and luggage. 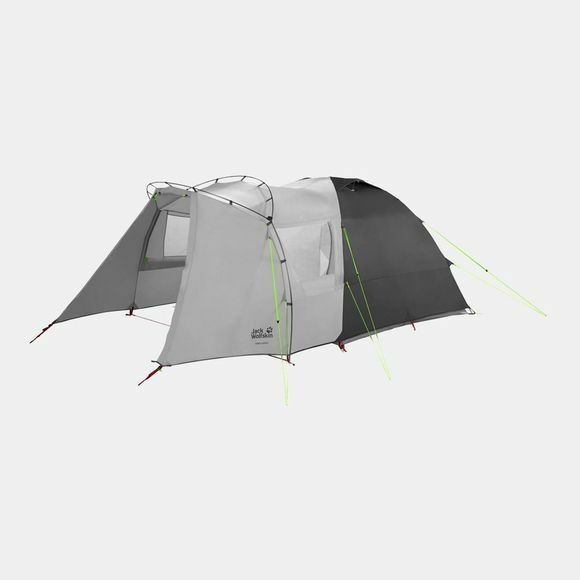 The FAST PITCH system makes the tent very fast and easy to pitch, so you can settle in sooner and relax for the evening. And the REAL DOME technology makes it very wind stable and spacious. Two large windows provide plenty of daylight in the vestibule area, giving it a homely feel even when the doors are closed. Four internal storage pockets keep your kit neat and tidy.